Companies working in uncertain, rapidly changing markets are obliged to adapt and even redesign their business models continuously in order to keep generating value for all stakeholders. They consequently need agile, visionary, and innovation-minded leadership. And yet, Harvard Business School professor Das Narayandas has found that a mere 32% of CEOs feel their firms have the leadership skills and talent necessary to reach strategic goals. This figure confirms the serious skill shortage that we have already discussed here. In response, Narayandas’ research reviews current trends in leadership skill development. It offers fresh perspectives, focusing on good practices from India and China as well as worthwhile examples from Western organizations. 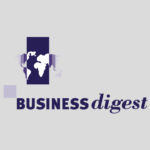 Hence an opportunity to broaden your outlook, because, as we emphasize at Business Digest, the West in not the center of the universe! 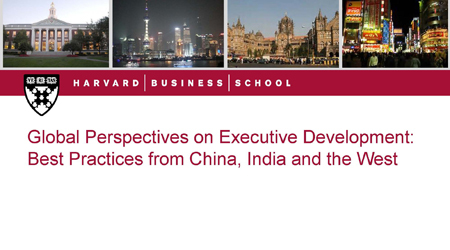 A Global Perspective on Executive Development: Best Practices from China, India, and the West by Das Narayandas (Harvard Business School, February 2014). A synthesis of several publications, accompanied by an interview with Srikantan Moorthy, senior vice president and group head, Education and Research (E&R), Infosys Limited, May 2012.